- Light Up Badminton Shuttlecocks! 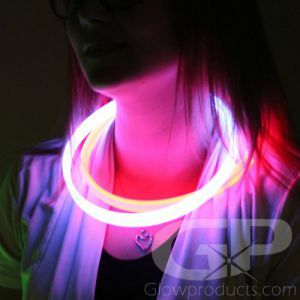 - Each Glowing Birdie Includes 2 Glow Inserts! 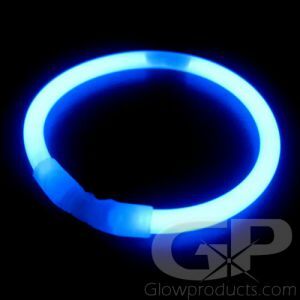 - Long Lasting 24 Hour Glow Duration! - Standard Size & Weight Badminton Birdies! Glowing Badminton Birdies will keep your badminton game going well into the night! 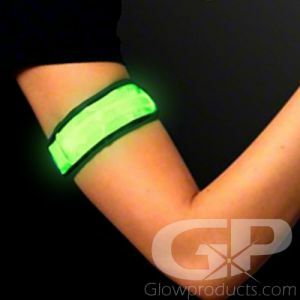 Each glow in the dark shuttlecock comes with two bright green glow stick inserts. 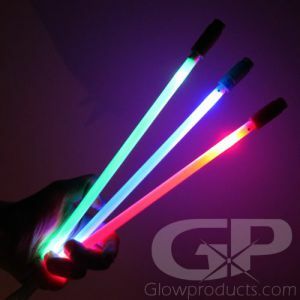 (each insert has a 24 hour glow duration) Glow badminton is growing quickly in popularity and is always a fun sport perfect for beach parties, glow parties, fundraising events or just for a fun filled game in the backyard with friends and family! 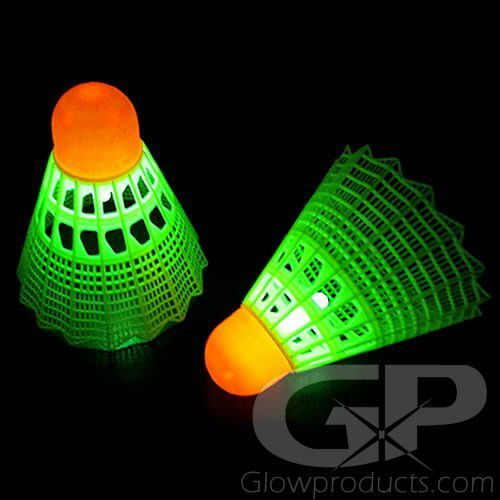 Glowing Badminton Shuttlecock uses 1.5 Inch 24 Hour Glow Sticks as glow inserts. 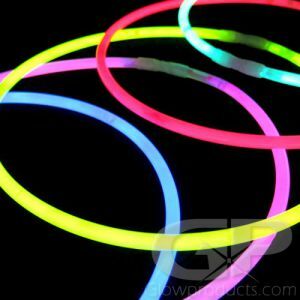 Instructions: Activate the included glow insert and place it into the glowing badminton birdie. 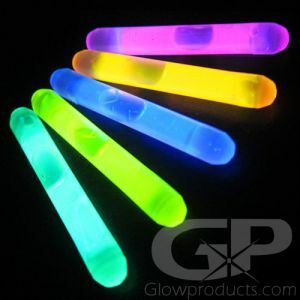 Each of the light up shuttlecocks comes with two included glow stick inserts and each insert has a 24 hour glow duration.